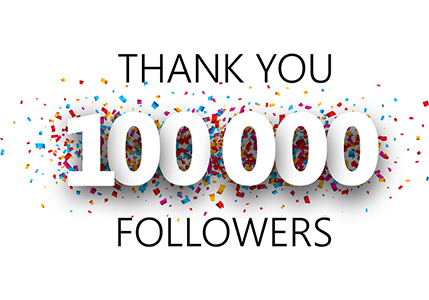 Subscribers and followers are the life of a site. Users who subscribe to a site or blog are real loyal followers. 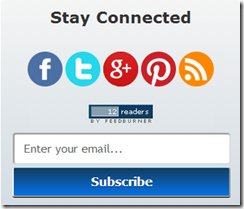 Those who subscribe to your site usually come regularly on your site. 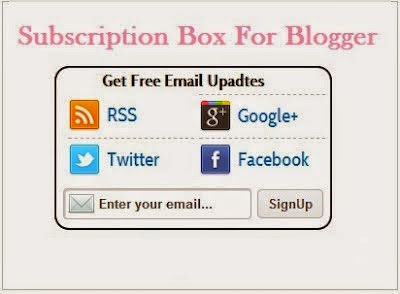 So it is very important to have email subscription box on your site or blog. It also help you to send updates to your subscribers in their inbox without doing any effort and they always stay updated. This will increase traffic and also increase loyal followers. So today we are going to talk about a very important topic that is Email Subscription Box. Copy this CSS code and paste above "]]></b:skin>". Now search "<data:post.body/>" and paste this CODE after it. This is an email widgest for blogger. Copy This CSS code from here and paste above "]]></b:skin>". Copy code from HERE and paste above "<div class='post-footer'>"
Copy code from HERE and paste below "<data:post.body/>"
So these are few of the best email subscription boxes. 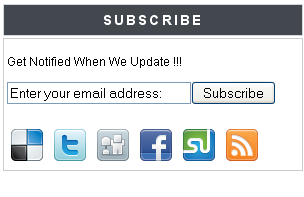 In coming days I will keep updating this list, so to get updates right on time in your inbox, subscribe our feed. 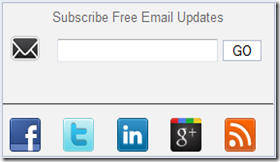 We have already talked about How to Set Up an Email Subscription for Blogger. If you do have any question and suggestion feel free to say in comments. If you like this post do share on twiter and Google Plus. 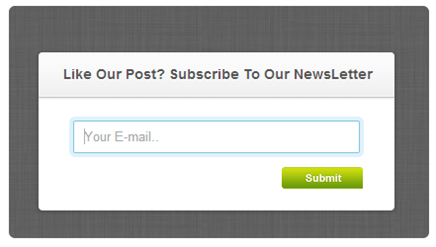 Don`t forget to like us on facebook and subscribe eAskme newsletter to get free updates.